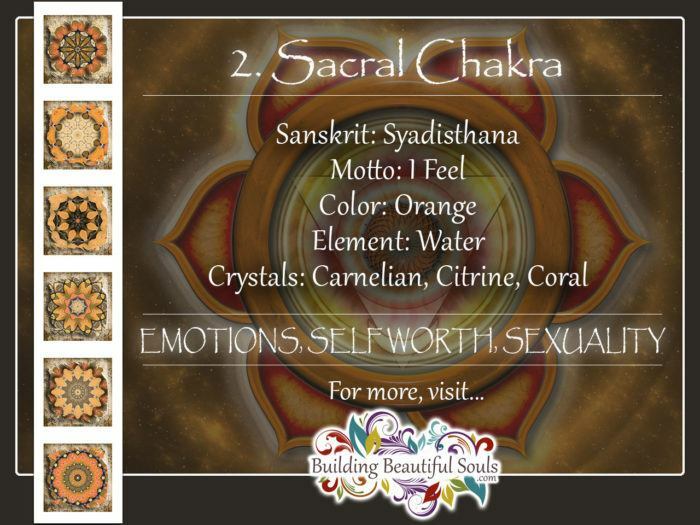 In Hindu tradition a Chakra is an energy center located in the subtle body (as opposed to having a physical presence). These energy channels carry life force (also called Prana) throughout the body. They also affect the way in which a person’s Aura manifests. 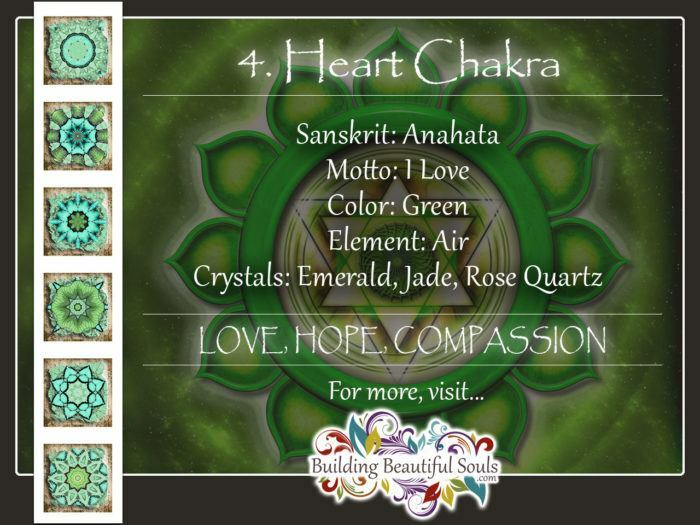 Scroll down and click on the chakra you want to learn about. Also, scroll down or click to discover more about what the 7 chakras are and how they ‘work’. 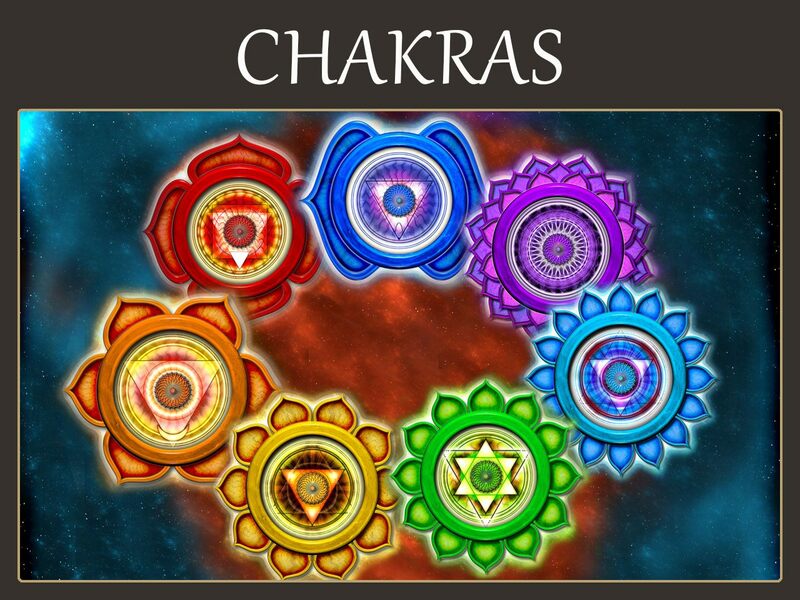 The word Chakra comes from a Sanskrit term that means vortex. Some scholars also tell us the term means wheel. This is because the Chakras swirl clockwise. While there are numerous small power centers in our bodies, there are 7 Major Chakras on which most writings focus. Light workers tell us that they are about 4” above the physical body from where they influence the entire neural network. This is the reason why acupuncture uses Chakra locations as a starting point for the body’s meridian grid. Nearly every teacher and every school that discusses Chakras has its own approach and philosophy regarding these energy centers. 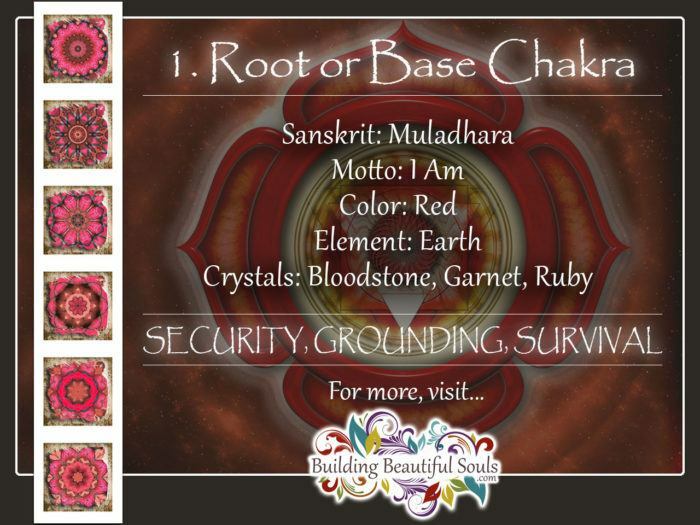 Thus, it’s vital to think about what the Chakra means to you before seeking a guide. 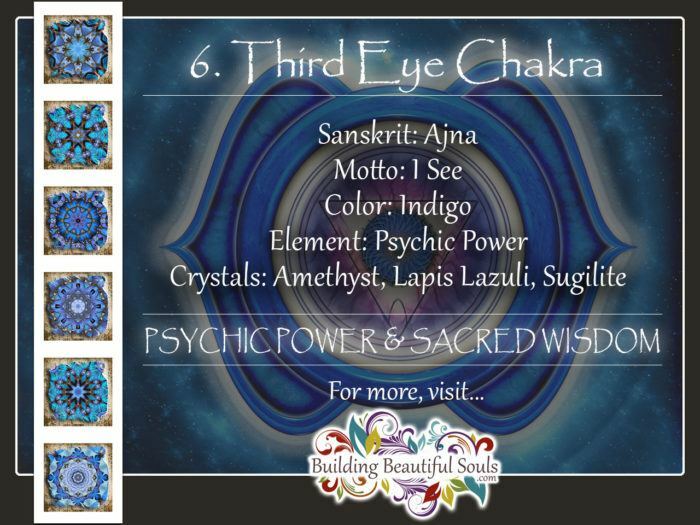 In Buddhist tradition the Chakra system is fundamental to the stages of the soul. By working with through the Chakra system a person endeavors to reach the space of total emptiness essential to Buddhahood. In New Age tradition this has translated in various meditative practices that either focus on energizing one specific Chakra or all of the Chakras with the ultimate goal of enlightenment. In Himalayan ideology Chakras impact every aspect of human existence. The belief is that no matter the condition of a Chakra there is always some tie to the other energy centers – a tie that only ceases when life expires. Here practitioners liken a Chakra to a filing cabinet of sorts. While each represents something specific at external inspection, you find much more once you open the drawer! In this manner Chakras are multi-dimensional and offer a doorway to nearly limitless spiritual insights including personal Akashic records. Western culture has not been without concepts of spiritual energy centers. Nonetheless the actual concept of Chakras wasn’t introduced until the late 1920s in a very complicated book called The Serpent Power by Sir John Woodroffe. This tome introduced the 7 Key Chakras that have become the backbone of western ideology on this topic. From a New Age perspective the Chakras don’t only house spiritual data but also act as memory centers, recording every moment of your life. Similar to cellular memory, nothing gets lost – it’s just sometimes difficult to access. Chakras are described as having specific correlating colors. This is because of the different vibrations at which they work. If you’re starting to think about colors in a person’s Aura and Color Symbolism, you’re on the right track! All of these tie together, creating a spiritual pattern unique to each individual. 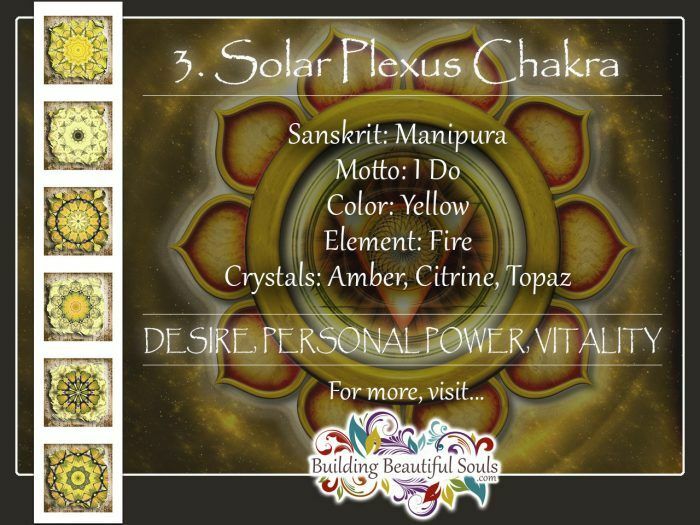 Read our comprehensive description of Chakra Colors & Chakra Symbols! As with auras, if a Chakra is muddy or dull that indicates problems that may go so deep as to slow or block the spinning process. 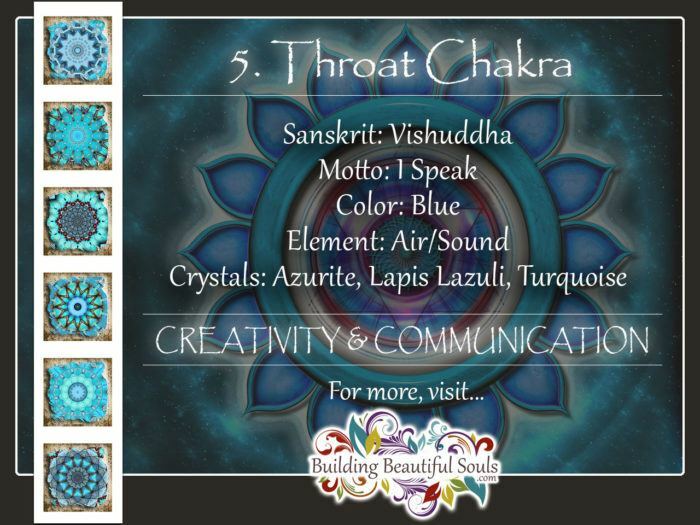 Physically each Chakra controls important organs and glands. They set in a line along the spinal column. These also impact our emotions and even the way in which we perceive the world. When one or more Chakra gets out of balance and remains that way it may affect other neighboring Chakras. Whether under active, blocked, clogged or over active the results typically manifest not only in our bodies but minds and spirits. The most common initial indicators of Chakra problems include a marked lessening of personal energy, depression, dissatisfaction and a nagging sense that something is “off”. Conversely when our Chakra system works cooperatively your energy improves as does your demeanor. Like other living things animals have a Chakra system with the main difference being the development in higher vibrational levels. They layout of the Chakras varies slightly depending on the configuration of an creature, but generally follows the spinal column as with human energy centers. Animals also have special Chakras unique to their physiology. For example, Bud Chakras exist on animals with paws or hoofs (akin to minor human Chakras in our feet – wonder if they’re ticklish?). This is the region that senses danger and also provides that creature with a sense of grounding (those of you with hyper dogs would do well to focus energy work on their paws). In working with animals for an overall Chakra Healing or Balancing for your pet, it helps to prepare them a little ahead of time. Gently massage their ears and speak in very quiet, soothing tones. This helps mesh your aura with theirs in a cooperative manner. Begin at the Base Chakra and work your way up paying particular attention to centers that feel off. The physical issues associated with Cnimal Chakras are the same as that for humans, so you can use those correspondences in combination with your own sensitivity as a guidepost. Trust us, your pet will LOVE the attention. Note that some sensitives who work regularly with animals say they have an 8th major Chakra called the Brachial Chakra. This region acts like a central hub for the other 7 energy centers. It also governs the human-animal relationship. It’s located in the area of the animal’s shoulders. When the Brachial Chakra is closed or blocked animals become very wary of touch, have trouble relating to their owners or may experience skin irritations. For those of you who don’t sense Chakra energy effectively through your hands you have alternatives. 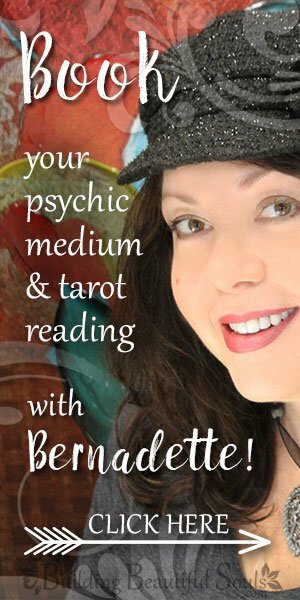 Dousing rods or pendulums can help you locate a problem. While we absolutely DO NOT, NOT, NOT recommended this as a replacement for professional veterinary care it’s an excellent way to bond more deeply and energetically with a pet, particularly if it’s your totem or familiar.